Did you recently say “I do” to your soulmate? Planning a wedding is one of the most exciting experiences of your life! Once your venue is booked and menu is chosen, you and your fiancée will be ready to start browsing ideas for your honeymoon. If you’re looking for a romantic trip in a beautiful location, consider a getaway to Edenton, North Carolina! Named “The South’s Prettiest Town” – Forbes and “One of the Four Most Romantic Destiations in the Carolinas” – AAA Go Magazine, the Inner Banks Inn Bed and Breakfast is perfectly situated with luxury accommodations and award winning dining all within walking distance to the beautiful waterfront and quaint shops. Discover why our lovely B&B is the best choice for your upcoming North Carolina honeymoon and start making your travel plans today! 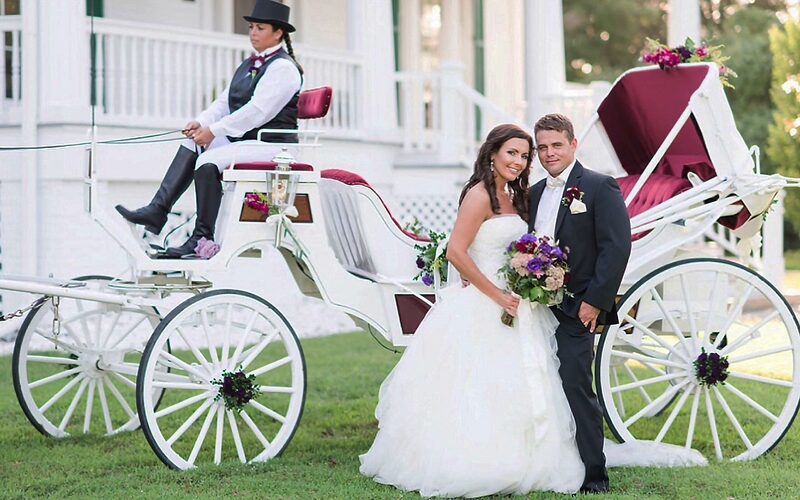 Edenton’s waterfront location provides a dreamy backdrop for an intimate and fun-filled honeymoon. You can enjoy activities out on the water, like kayaking, or stroll through the historic town to admire its many attractions like the gorgeous Roanoke River Lighthouse. Take a sunset cruise on the Edenton Bay with your sweetheart or embark on a historic trolley tour. Did you know Edenton is perfectly suited to day trip to some of the most beautiful beaches in the world? Depending on your mood, head to a remote spot on the nearby Outer Banks or soak up the fast pace of the Virginia Beach boardwalk, both just an hour away. Besides sunning on the beach, our coastal towns along the way are magical, not to mention the numerous romantic activities that await the two of you when you return. 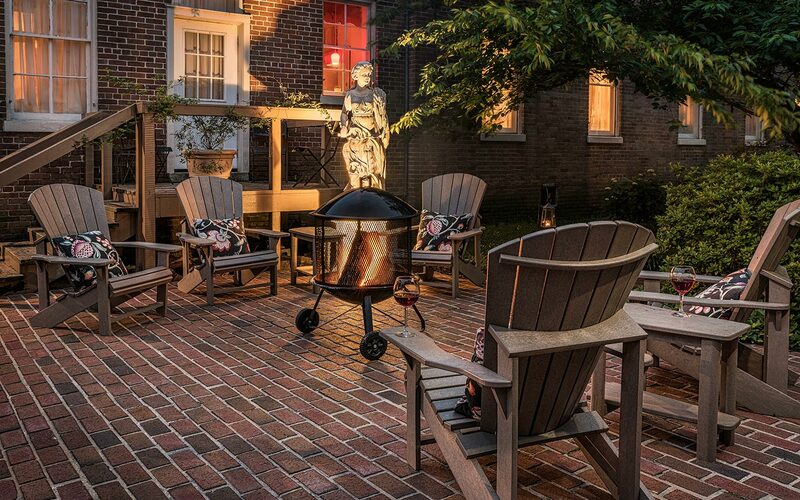 Enjoy the Water Street Stroll, tuck in for a glass of Debbie’s homemade sangria at Edenton Bay Trading Company or return for a speciality cocktail at Fireside right on the grounds of our Select Registry Inn. We know you will want to experience the best in dining during your North Carolina honeymoon, and there are many fantastic places to get an authentic Southern meal in Edenton. The settings range from classy to casual and did you know that our own The Table at Inner Banks is continually rated as a “Best 10 North Carolina Coast” restaurant on TripAdvisor? Its Ocean-River-Farm to Fork cuisine is quickly being recognized as one of the best dining cuisines in North Carolina. Other choices include a casual meal in town at one of the quaint storefront bistros or you can even enjoy your own private spot at the Inn including our charming converted carriage house. Regardless of mood, with the wonderful choices that await, we promise the two of you will absolutely love both the first class dining and casual fare that await. Edenton has the perfect place for newlyweds to enjoy a North Carolina honeymoon: the Inner Banks Inn! Our cozy bed and breakfast has everything you need for an unforgettable stay in the heart of the Edenton Historic District. 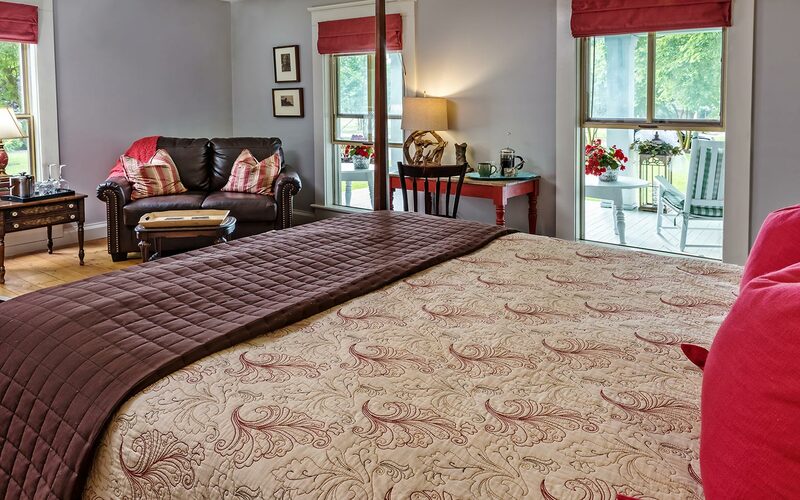 We have four historic homes spanning 250 years that are filled with gorgeous, comfortable suites equipped with modern amenities and pampering extras. From the craft beers and wines to the massage and spa services, we are here to make sure every attention to detail is given to ensure your perfect honeymoon getaway. You will enjoy a fresh, delicious three course breakfast first thing in the morning or you can indulge in a decedent breakfast delivery right to your room! You can even add our “bubbly breakfast” and enjoy mimosas or a speciality Inner Banks’ Bloody Mary. Our award-winning dinner menu is filled with tasting menus and fresh catch options prepared with the finest, freshest local ingredients, so you are guaranteed to love dining here. If you would like to bring your precious furry family member, we even have a cozy “pet-friendly” coastal cottage, The Tillie Bond. We want you to have the most unforgetable stay while here at the Inner Banks Inn, so be sure to take a look at our Love at the Lighthouse Package to further enhance your trip or call one of our innkeepers and we are happy to customize a package for you. This package features wine, chocolates, admission to the Roanoke River Lighthouse, and more. Book it today to make your North Carolina honeymoon even more romantic! One last thing! Did you know we have a wide selection of wedding venues here at the Inner Banks Inn as well? From a waterfront clubhouse overlooking the Albemarle Sound to the many historic attractions to our own grounds, we can show you some of the most beautiful wedding venues anywhere in the South! Contact us today if you are interested in having both your wedding and your honeymoon here at the Inner Banks Inn Bed and Breakfast in Edenton, North Carolina! We can’t wait to meet you!